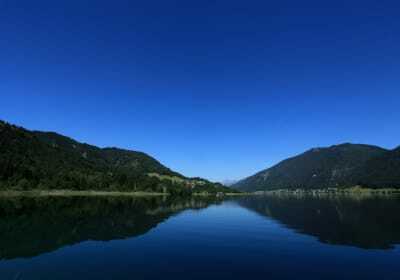 Dive into a watery paradise: Weissensee lake really is nature’s playground. Nestled in an imperious mountain vista, Carinthia’s Lago Bianco oozes Caribbean flair and guarantees holidays full of enchanting moments. Almost every farm has its own access to the lake, ensuring lazy, luxurious days by the shoreline, even in the busy high summer. 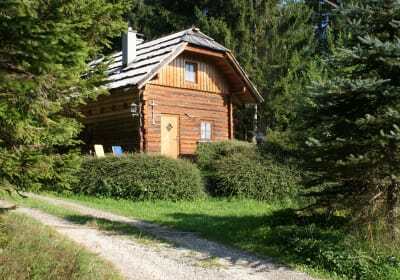 Moderate tourism, passionate hosts, family-friendly accommodation and very special culinary delicacies make certain that Weissensee will become your holiday home from home. The lake freezes over as a gigantic mirrored surface in winter, creating Europe’s largest natural ice rink.